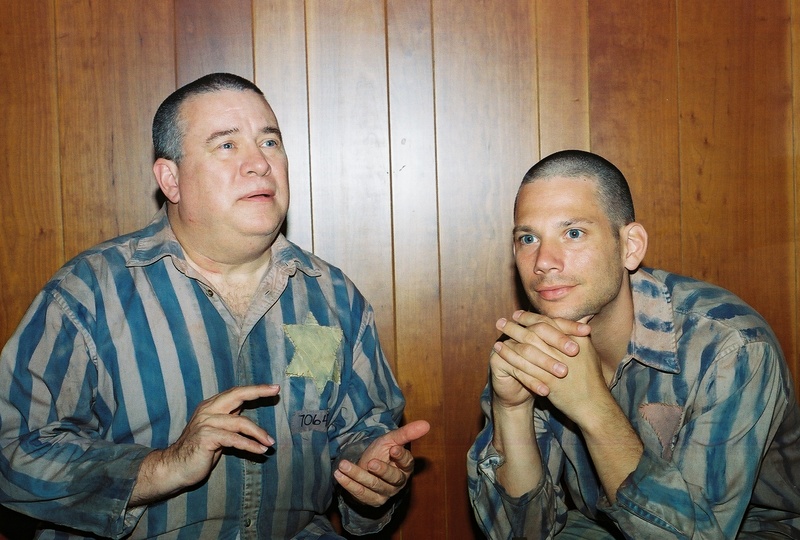 In Rob Kendt’s New York Times review of Dan Clancy’s Holocaust drama The Timekeepers, which ran at the Barrow Group Theatre in 2006, he describes its unique, flamboyant character Hans as “less a gay martyr than an erstwhile habitué of the “Cabaret” Kit Kat Club, rudely awakened in a tomorrow that doesn’t belong to him.” One can’t live in Western culture and not be familiar with the dark side of Nazi repression. Clancy’s play doesn’t diminish the horrors of the Holocaust, but emphasizes the power of wit, creativity and human resilience to rise above the darkness, in spirit if not physical survival. Longtime stage director and gay activist Joe Watts mounted and directed The Timekeepers in Houston at his Theatre New West, earning strong critical praise and audience approval for his production. 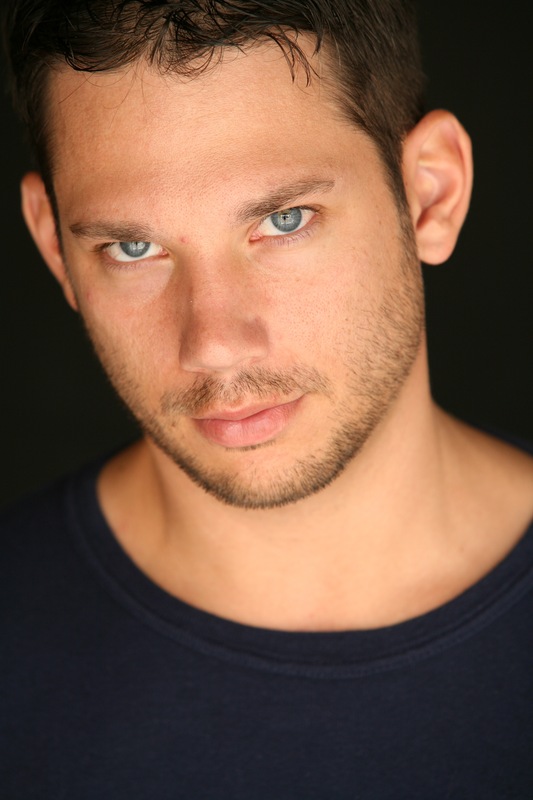 Now Dallas-based, he partners with The Dallas Holocaust Museum/Center for Education and Tolerance for a six day run at their West End venue, featuring a bright, fresh talent in the North Texas performance scene, Jeremy W. Smith, in the complex role of Hans. I caught up to Smith on a break from his daytime job as a personal trainer at Gold’s Gym. Jeremy Smith isn’t just a glass half-full kind of guy; his super-sized cup runs full to the brim. From the first moment you engage him in conversation, you can’t miss his openhearted enthusiasm for life or mischievous playfulness. The Timekeepers will run six days beginning June 12th, pay-what-you-can night. The run continues on the 13th, 14th, 15th; and 21st, 22nd. Curtain rises at 7:30 p.m. on Wednesday and Thursday, and on Friday and Saturday at 8 p.m. Tickets: June 13th to closing, are $20. The Dallas Holocaust Museum/Center for Education and Tolerance is located in downtown Dallas, in the West End at 211 North Record Street, Dallas TX 75202. Contact 214.741.7500 or DallasHolocaustMuseum.org for more information. The adult content of this production is not suitable for young children.